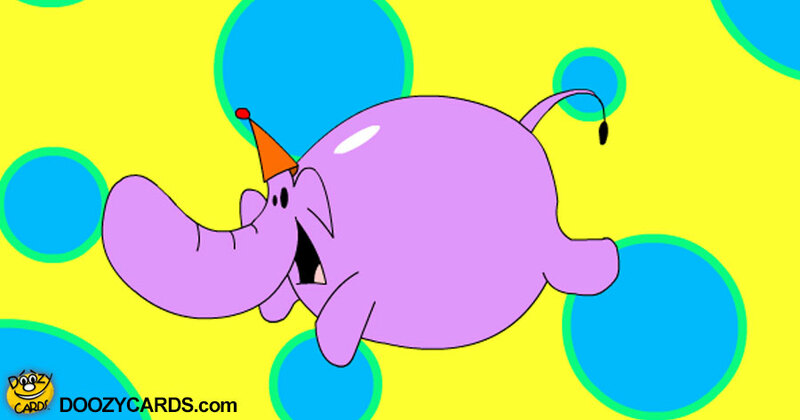 Check out the DoozyCards Elephant's Birthday from all of US ecard eCard! This popular eCard has been chosen by thousands. 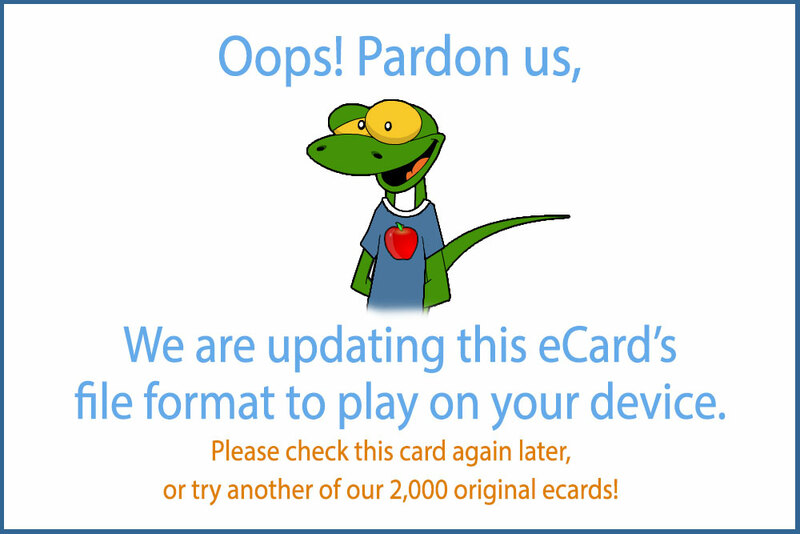 Play the Elephant's Birthday from all of US ecard Now.